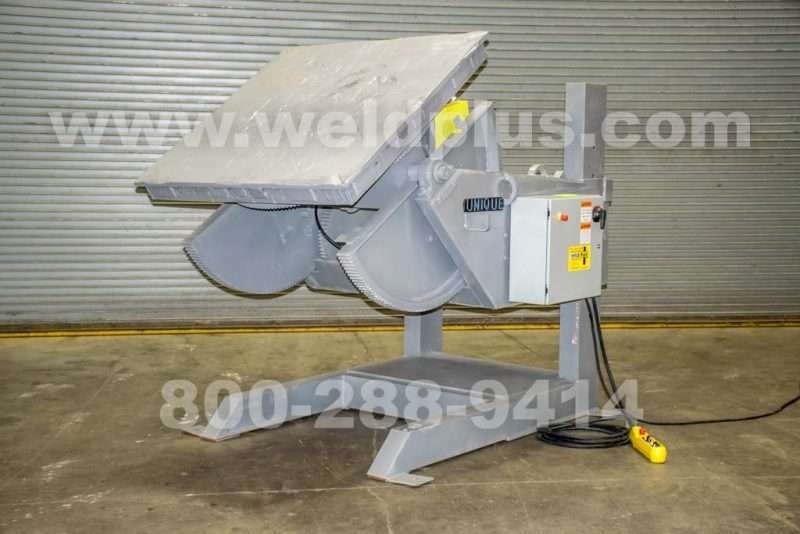 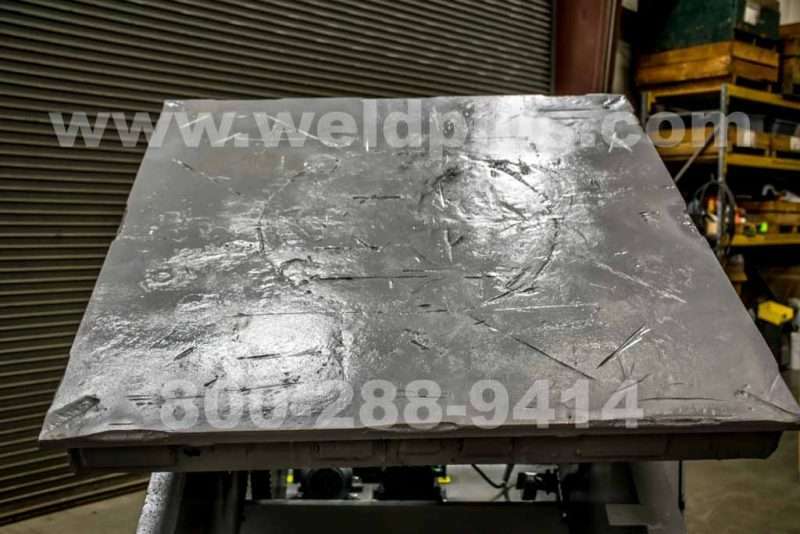 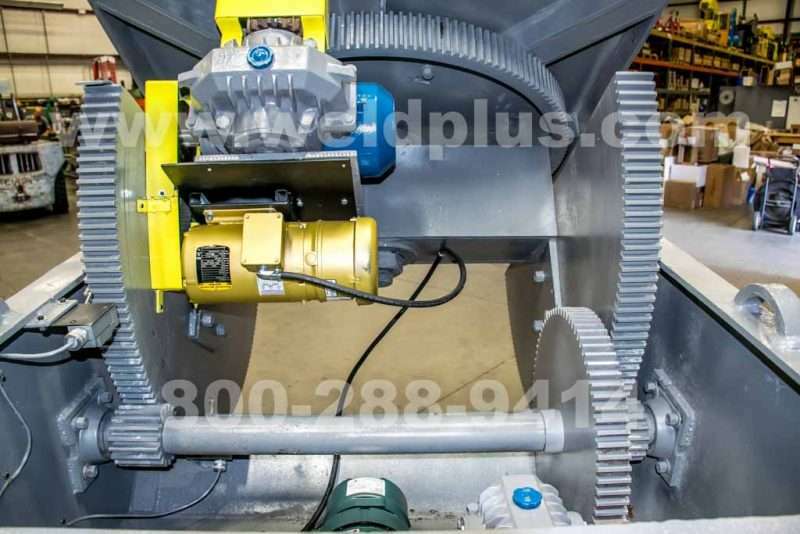 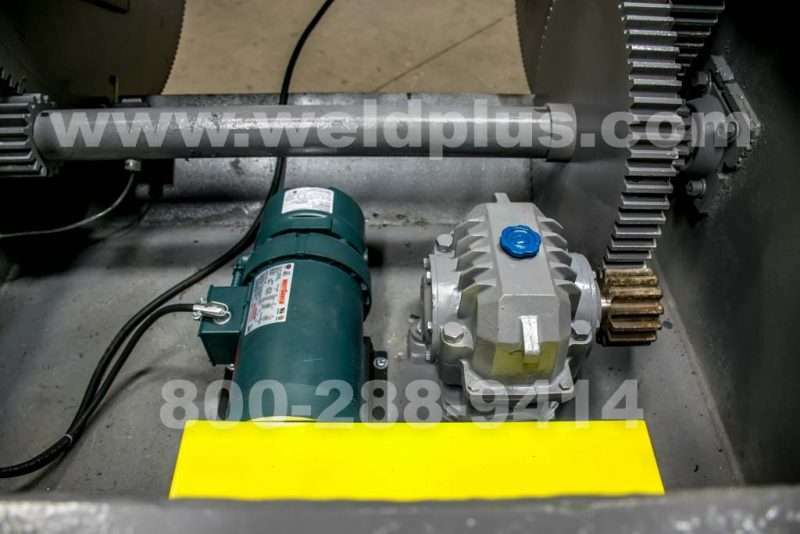 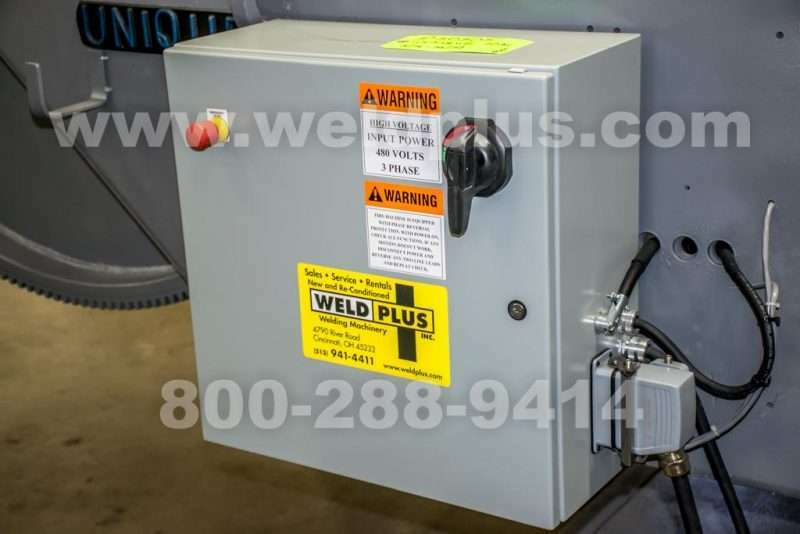 Unique Model UPC100 10000 lb Positioner | Weld Plus Inc. 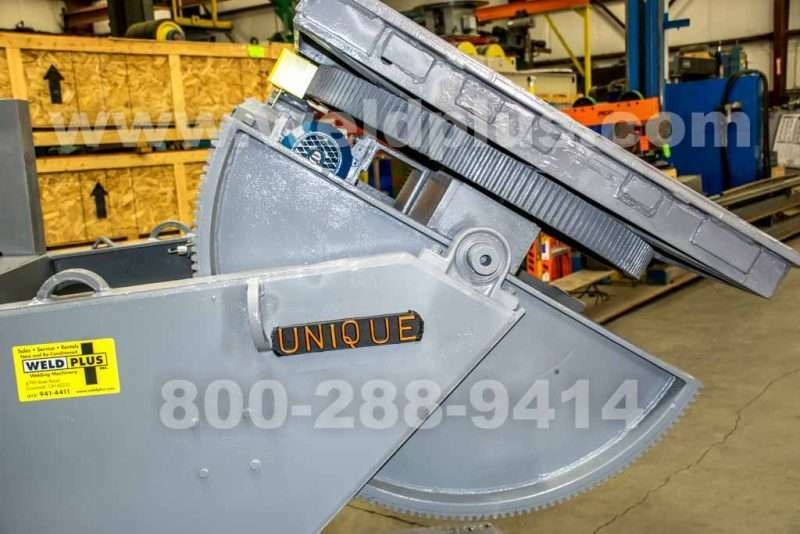 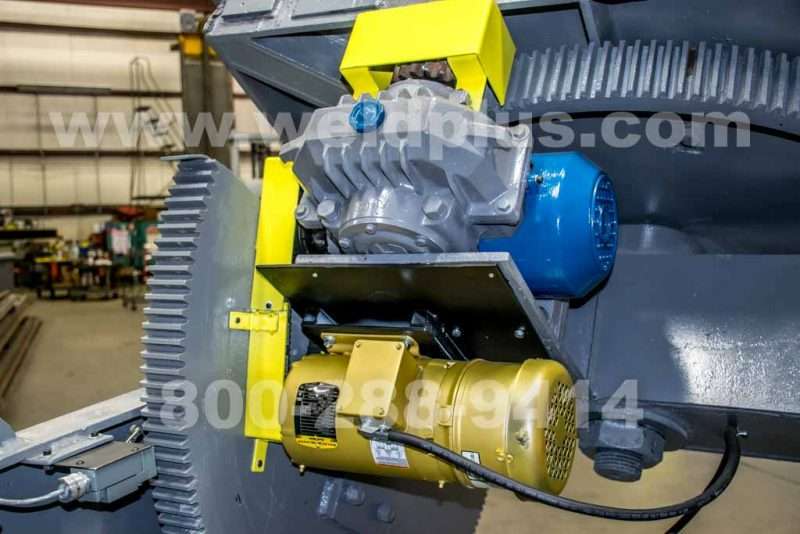 This Unique Model UPC100 10000 lb Positioner has been restored to “like new” condition by our expert service team. 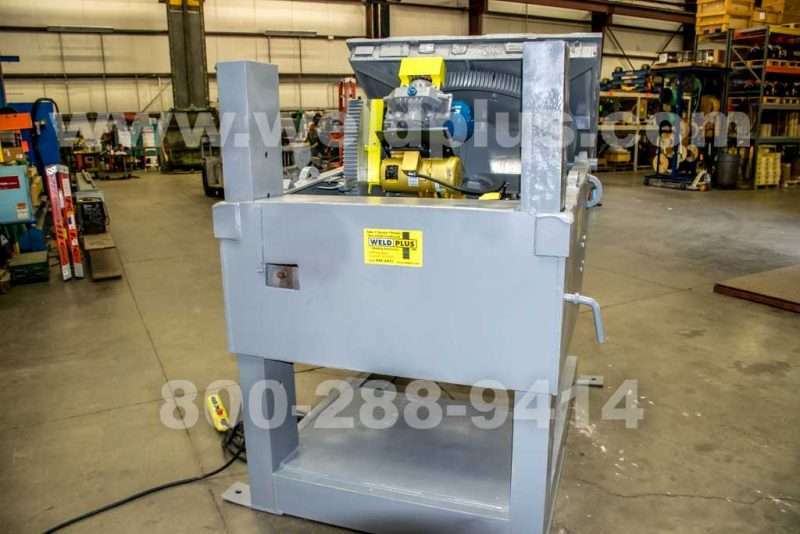 Our rebuilding process included a complete cosmetic restoration where we sanded and pressure washed the unit prior to adding a new coat of industrial grade paint. 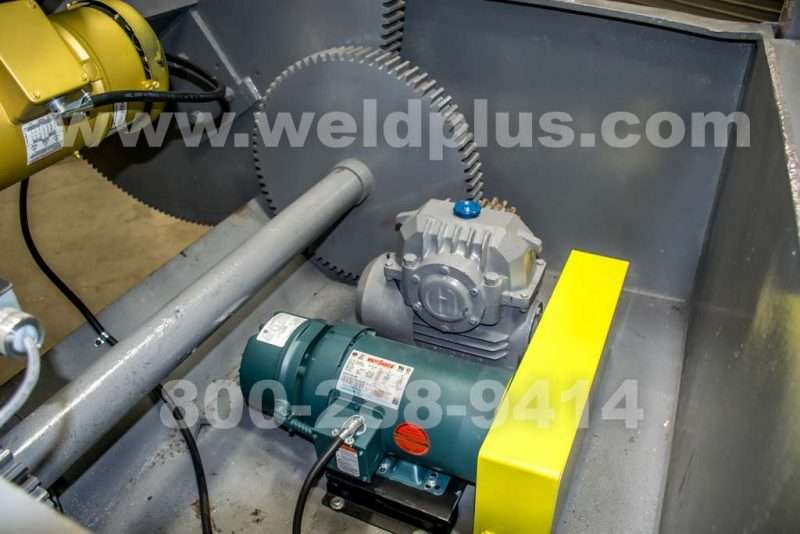 The gearboxes were complete dismantled, cleaned and resealed with brand new seals. 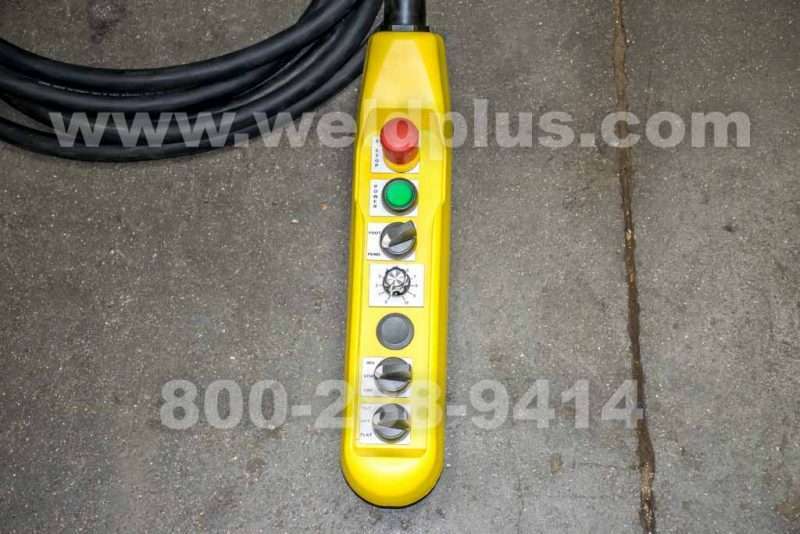 We also completely upgraded the electrical package by installing new motors, control panel and hand pendant control. 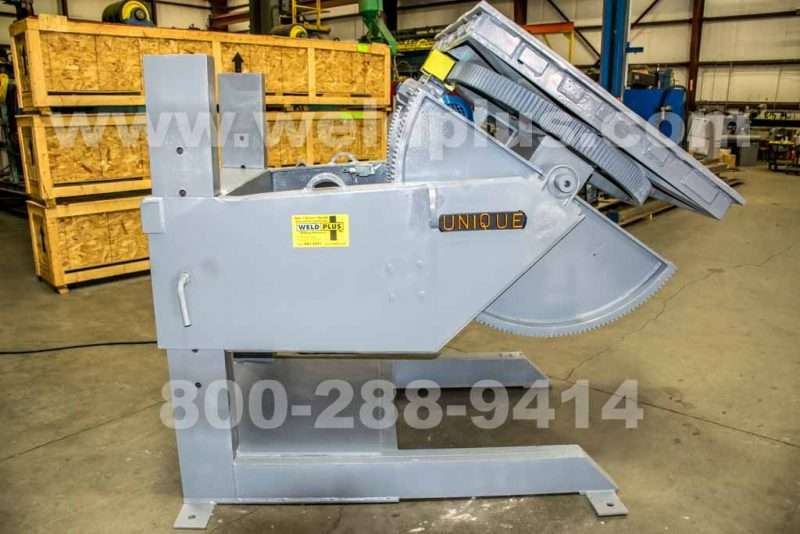 This Unique UPC-100 is rebuilt and ready to ship ASAP!